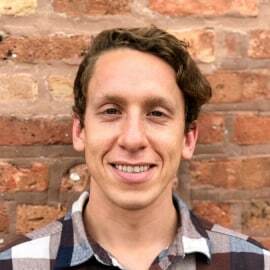 Josh has volunteered with the Chicago Justice Project for two years through the Chi Hack Night weekly meetups. He has contributed to the Article Tagging Project and the Police Sentiment Projects for CJP. Professionally, he is a data scientist for Audantic Real Estate Analytics and previously worked in computer vision for Block Six Analytics. He earned an A.B. in Economics from the University of Chicago. He enjoys running and baking patisserie for the CJP volunteers.